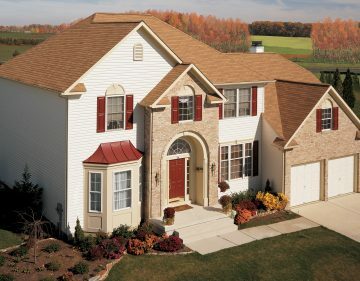 Have you noticed missing shingles on your roof, or that some shingles are cracked, peeling, or otherwise in poor shape? Maybe you’ve spotted water stains on your ceiling – a telltale sign of an active leak in your roof. When you need an honest and professional roofing inspection, look no further than Classic Exteriors, the roofing contractors of choice for many homeowners in the Columbus, Ohio, area. We’re a full-service roofing contractor that makes roof repair and replacement services as stress-free as possible.  Not only do we inspect, repair, replace, and install shingle and flat residential roofing systems, but we also provide emergency services. In the event you have a branch fall on your roof in the middle of the night, you can call our emergency line – which is open 24 hours a day, seven days a week – and an associate from our team will assist you with your problem.. This is just one way we stand apart from other roofing contractors in the area. Durable – Our roofs are specially crafted with exceptional fire, wind, and sun resistance, maintaining their strength for years to come despite continuous exposure to the elements. Low-maintenance – Once you have one of these roofing systems installed on your home, you can sit back and enjoy years of beauty and protection with minimal maintenance required. Protected – Both the pitched and flat roofing systems we offer are backed by industry-leading manufacturer warranties, giving you peace of mind that your investment will be well-protected. To experience for yourself why we are the roofing contractors of choice in the Columbus, Ohio, area, contact Classic Exteriors today. We will be happy to schedule you for a free, in-home consultation where we can tell you about the financing options we have available to those who qualify.